The best discount Shocks OEM Parts. 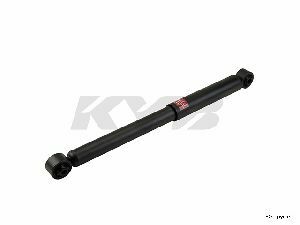 Our inventory is always being updated, searh for Shocks parts for the following makes. 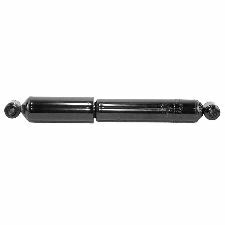 The Shocks are responsible for keeping your vehicle from bouncing. They absorb movement from the road or bumps that your vehicle drives over so that you have a smooth drive. When should you replace your Shocks? Having an inspection every 50,000 miles should tell you all you need to know about the condition of your shocks. 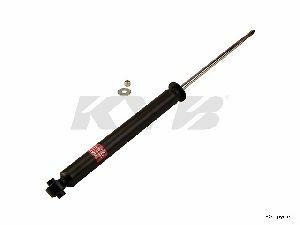 If you are noticing more vibrations or bouncing while driving your vehicle then your Shocks may have become worn or faulty. Excessive vibrations or bouncing while driving your vehicle. Loud squeaking noises whenever you drive over a bump. Leaking fluid coming from your Shocks or tire area. DescripciÃ³n del Tipo de Montura Superior: Buje Con Casquillo - 12mm X 1.5/8"